NCASLA recognized Stewart with an Honor Award for the Mary Duke Biddle Trent Semans Center for Health Education at an Awards Gala on Thursday, April 3. Stewart also received a Tri-State ASLA award. 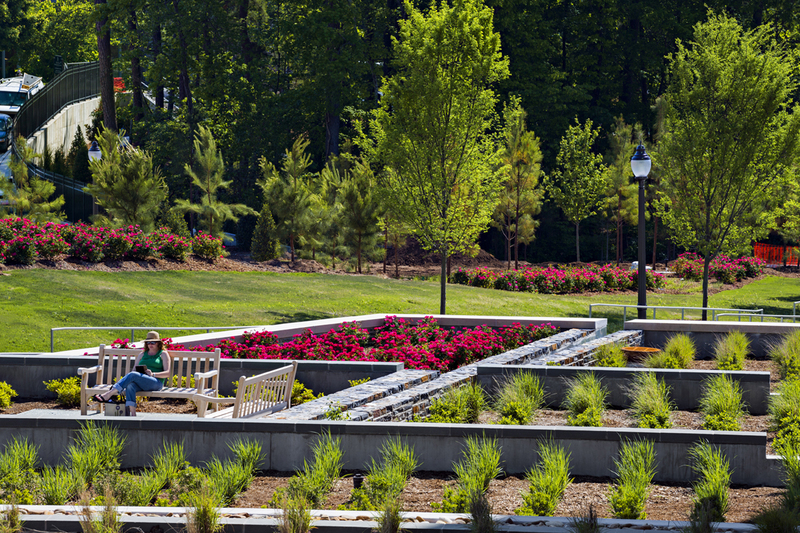 Stewart received Landscape Merit Award and the People’s Choice Award for the Duke University Medical Center Open Space project from the Charlotte chapter of the American Institute of Architects. 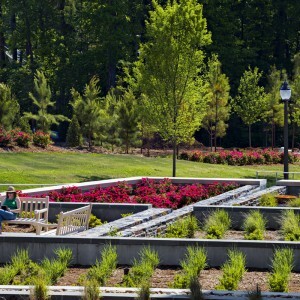 The project consists of a new 2.5 acre urban space integrated in the new urban framework at Duke Medical Center. 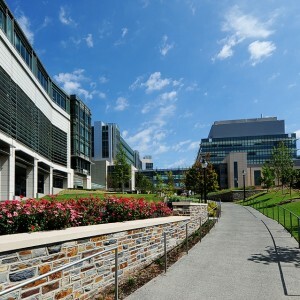 It serves as a ¼ mile pedestrian link between Duke’s Academic and Medical Campuses and the City. 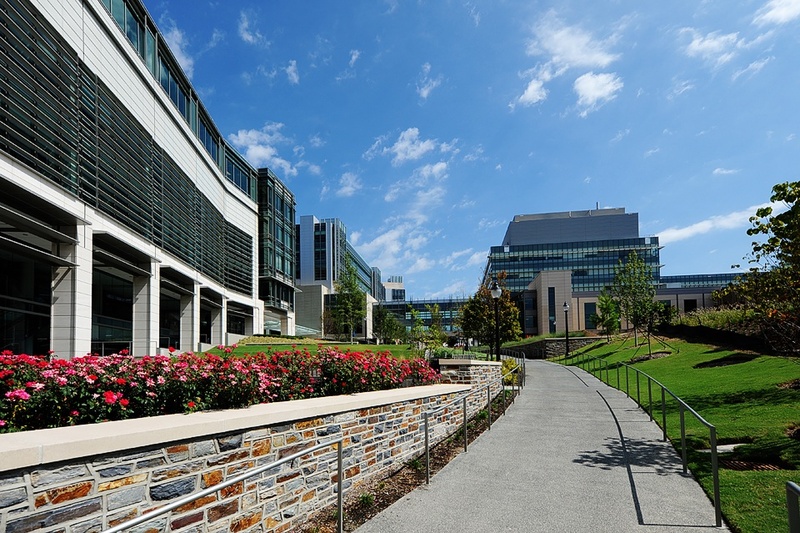 The challenge for this project was the site, which is an urban infill site, situated in a major utility corridor and adjacent to five buildings and the campus Steam Plant. Jury chair Rodolfo Machado, Intl. Assoc. AIA presented the award at AIA Charlotte’s Design Awards Gala on Thursday, March 27. Jury members included Conrad Ello, AIA, LEED AP, Tim Love, AIA, LEED AP, Douglas Reed, FASLA RAAR. For more information about the projects, click here and here.